Address : 18-20 N.Nikodimou Str. 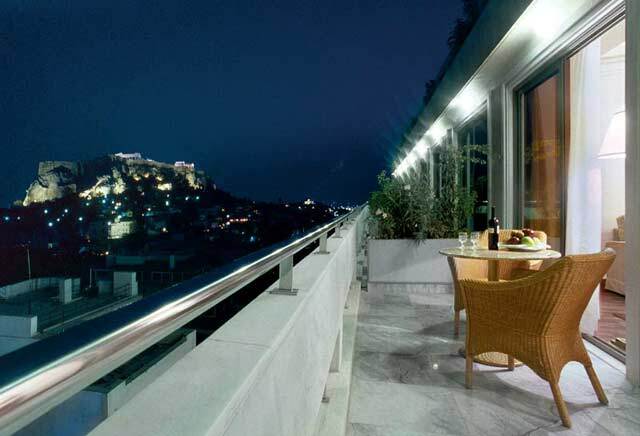 In the heart of the old town of Athens and under the shadow of the Acropolis, the Electra Palace hotel uniquely combines the aristocratically and traditional architecture of Plaka, with the luxury of the unique facilities and services offered by a five star hotel. 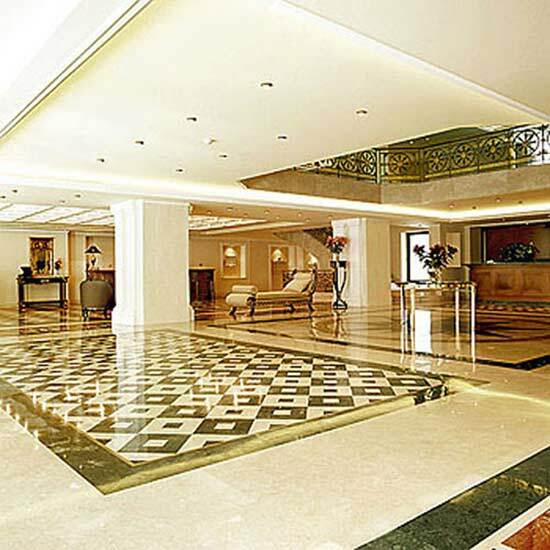 Recently redesigned the Electra Palace has been completely refurbished, expanded and outfit with the most contemporary equipments of the 21st century. 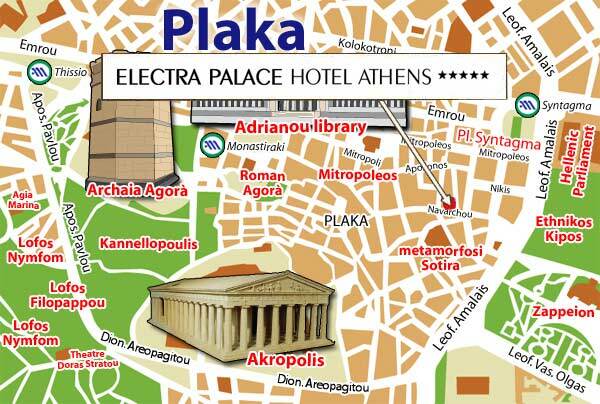 The Electra Palace Hotel Athens enjoys an ideal location in the middle of the Athens Old town and under the shadow of the Acropolis. 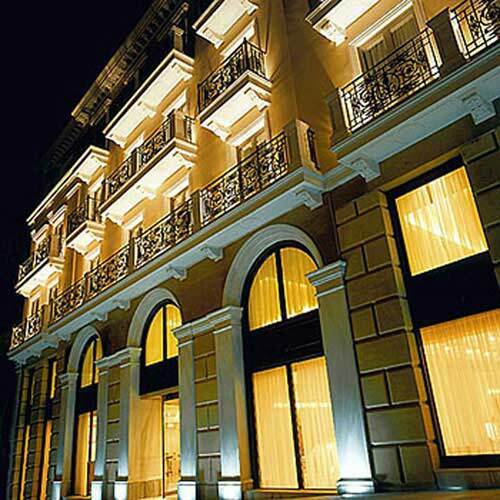 The Electra Palace is a five star hotel able to offers modern and luxury facilities together with the aristocratically and traditional architecture of Plaka. 24-hour room service, laundry & dry cleaning service on regular & express basis and secretarial service during office hours. 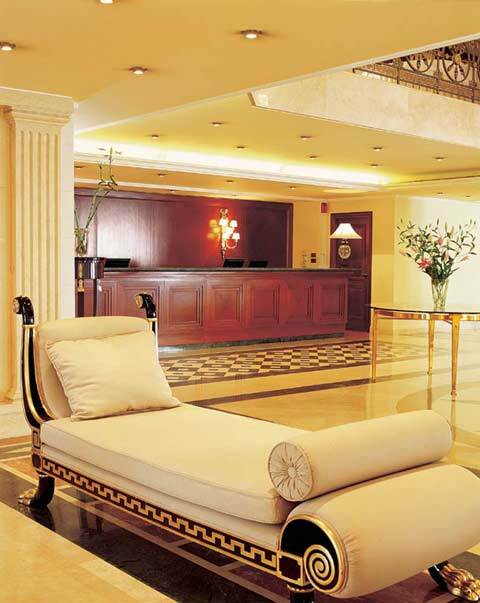 The hotel offers a new modern underground garage with approximately 120 parking spaces. The "MOTIVO" restaurant operates on the lobby level. 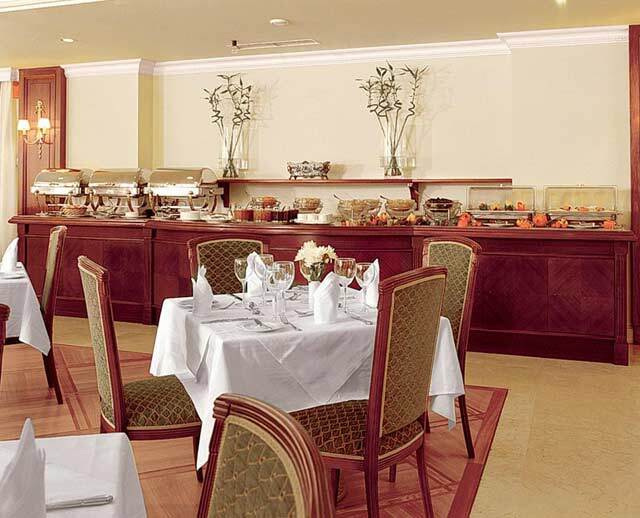 Our American buffet breakfast is an ideal choice to start the day. 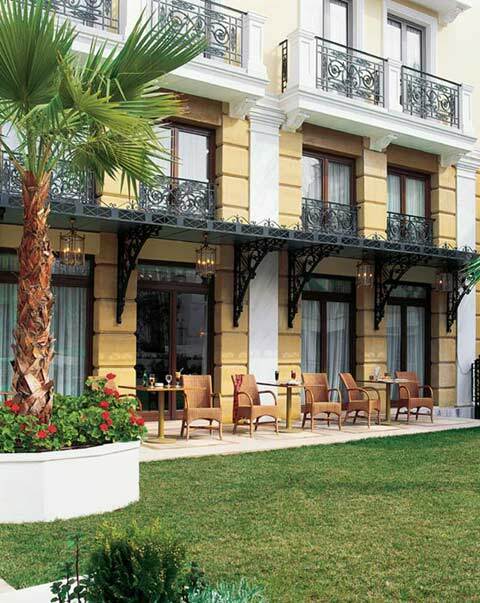 An extensive and innovative selection of Mediterranean cuisine from our "a la carte" menu is waiting our guests to enjoy their lunch or dinner, with a magnificent view to our garden. 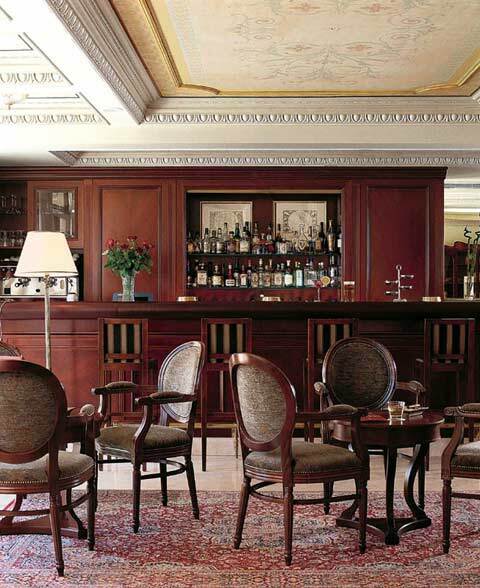 At the same level you will find our bar "DUCK TAIL" with the impressive wooden decoration. Enjoy your drink, cocktail, coffee or light snack while you are relaxing in one of our leather chesterfield sofa. 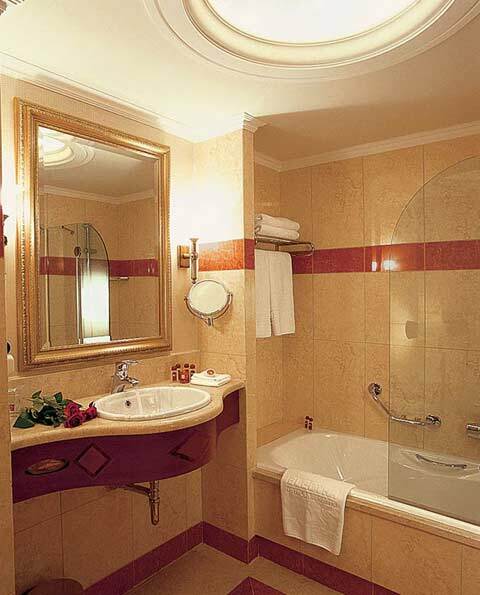 Size the opportunity to visit the unique relaxation area of The Electra Palace Hotel. 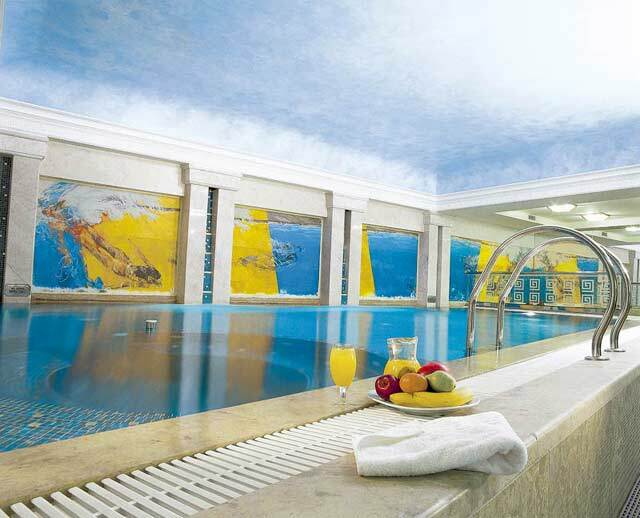 Enjoy the warm water of the indoor swimming pool and Jacuzzi, even on the cold winter days. Keep in shape at our gym, feel rejuvenated in our sauna and steam bath and finally release all tension from your body while indulging in one of our many massage treatments by our experienced practitioners. 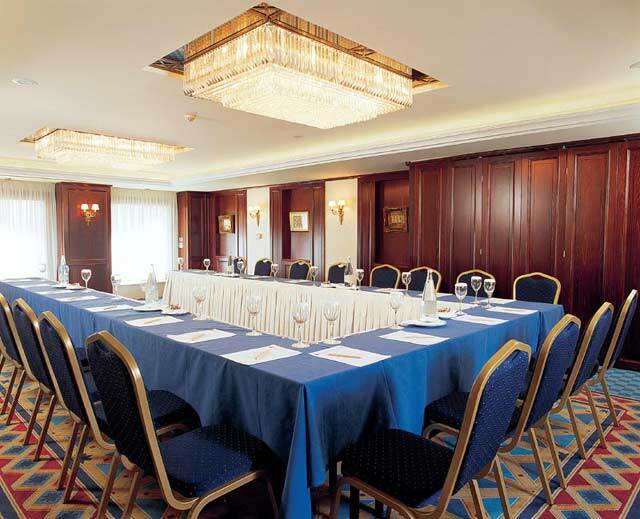 The Electra Palace Hotel is the ideal venue for a successful social or business event. 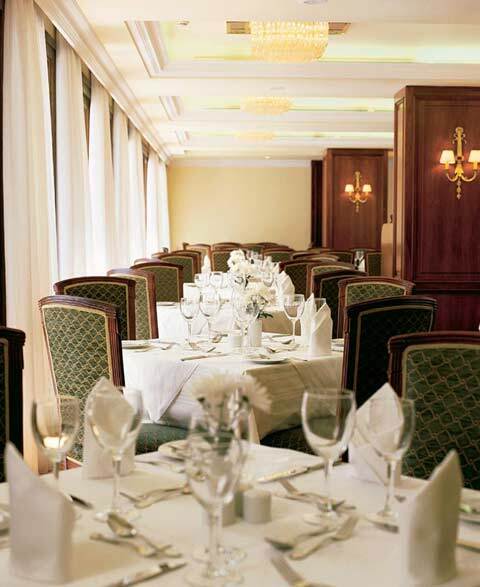 Three naturally lit function rooms, "Alkioni", "Electra" & "Lefkothea" and a spacious banquet hall, all with state of the art audio-visual equipment and experienced personnel, are available to satisfy the most demanding customer. 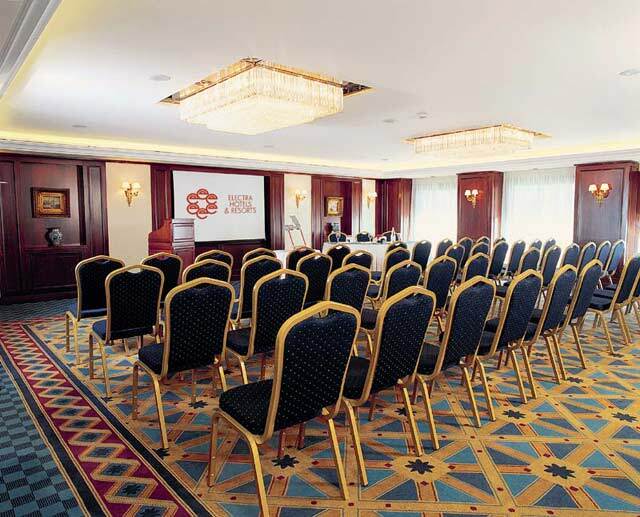 The capacity of our meeting space varies from 10-50 persons in U shape, from 10-150 persons in school style, up to 300 persons in theatre style & for banquet & up to 350 persons for a cocktail. 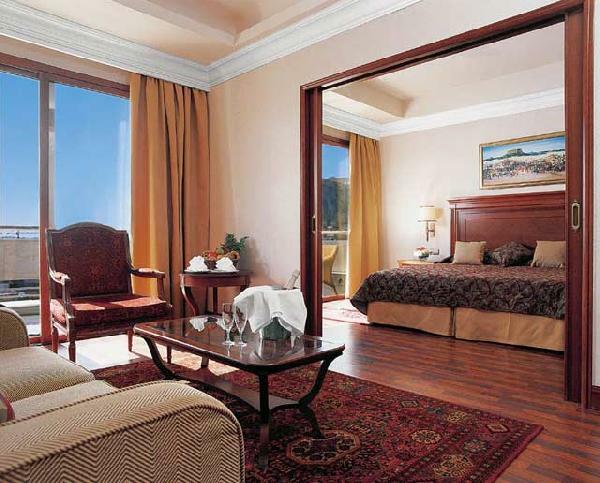 If you are familiar with ELECTRA PALACE, please share your opinion of it with other travelers. Write a review!